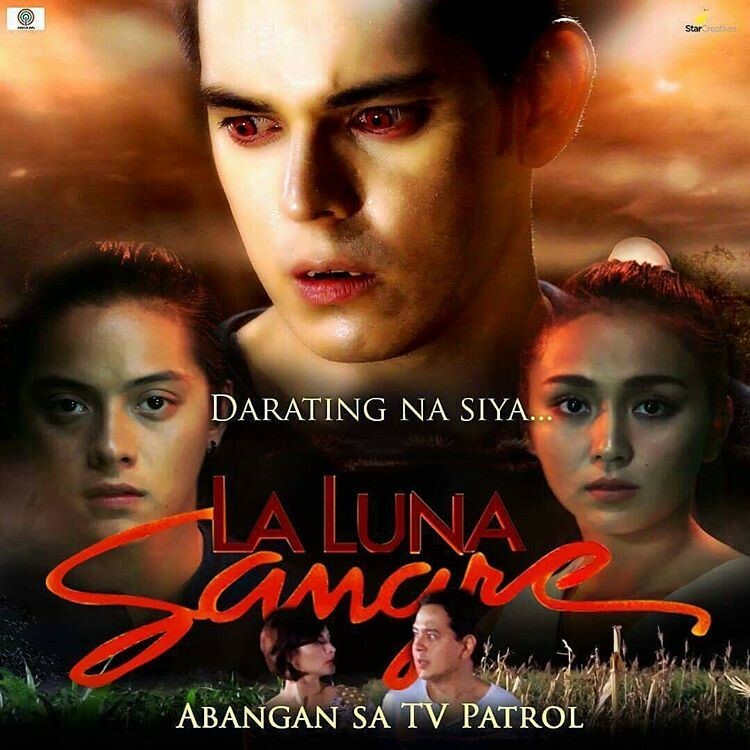 Richard Gutierrez is now with ABS-CBN and he will be starring alongside Kathryn Bernardo and Daniel Padilla (KathNiel) in the upcoming TV series, La Luna Sangre. Richard signed his contracts under Star Creatives and Star Cinema on Wednesday, May 31st. His teaser for La Luna Sangre premiered hours after. 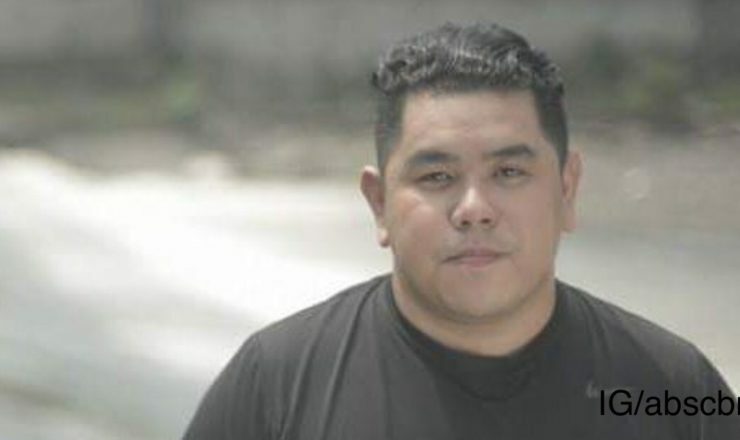 The actor was previously with GMA-7 and TV5. His last series in the Kapuso Network was Love and Lies alongside Bela Padilla, who is now also with ABS-CBN. His last project with TV5, meanwhile, was last year’s Ang Panday. 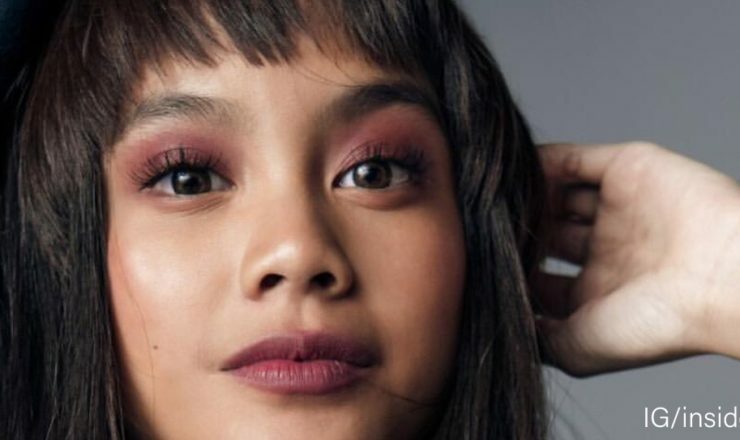 Now that he’s with ABS-CBN, will he be able to make it as one of the network’s big stars? 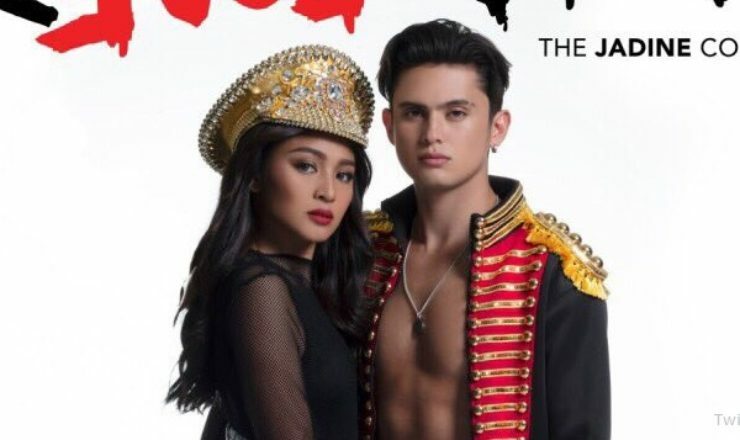 Kasama ang ating bagong Kapamilya! 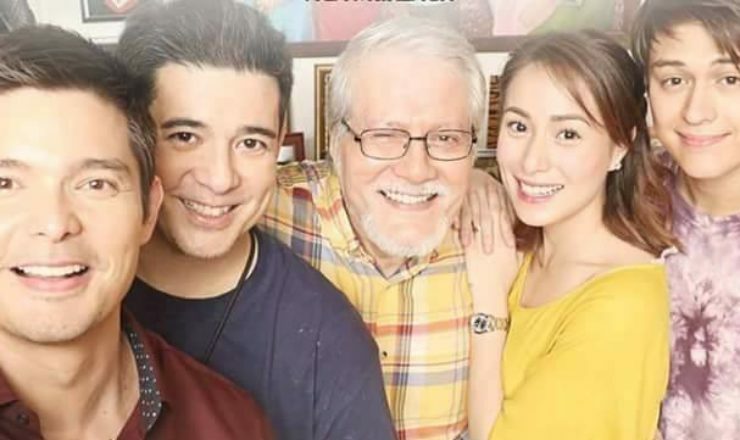 Abangan si Richard Gutierrez bilang Sandrino sa pinaka-aabangang teleserye ng taon! #LaLunaSangre soon!